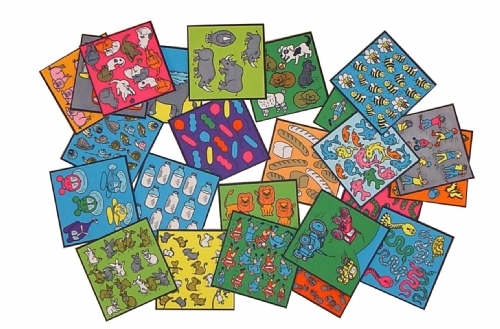 24 stiffened felt squares showing quantity illustrations from 1 to 24 – matches GP25. 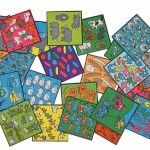 Highly visual products to aid the teaching of mathematics to a wide range of skill levels. 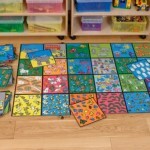 The products encourage the active involvement of the children, especially useful for those with special learning needs. 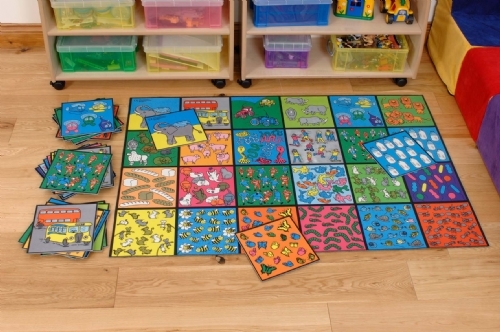 The Basic Number Work products are primarily targeted towards very young children (21/2 -5 years), where visually appealing material is important and for those who have little or no previous knowledge of mathematics.